The December 7 New York Times announced that Hamilton Fish’s Harvard Law School All Stars were not through playing; they would be playing two southern teams over the Christmas holidays. On December 28, they would be playing “the pick of Vanderbilt and Suwanee elevens” at Memphis and on the 31st, their opposition was to be “the best men from the University of Louisiana and one or two other colleges” at New Orleans. Things, however, didn’t turn out as planned. 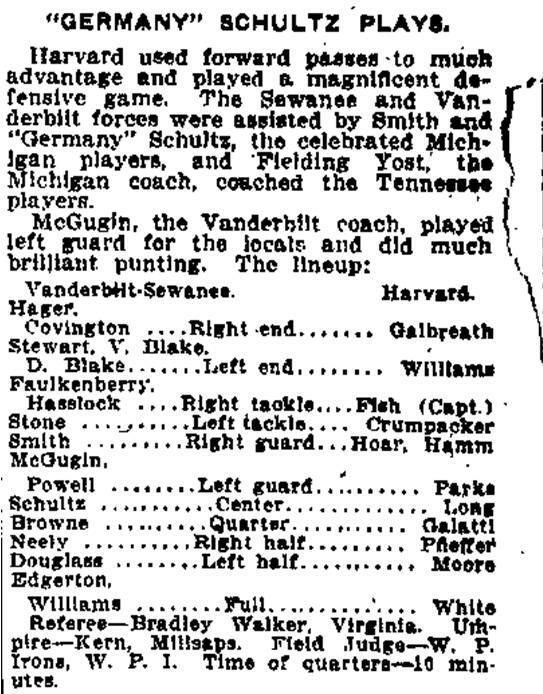 A December 26 wire service article reported that Fielding Yost “may don the moleskin again” as he was coaching a “western all-southern eleven” that would be playing Harvard Law School in two days. Joining him from his Michigan squad were Germany Schultz and Smith. The Wikipedia page for the 1910 Wolverines lists no Smith on the Michigan squad. So, it is possible that Smith wasn’t the player’s real name. Perhaps he was a coach or former player. The evening papers on the 28th reported that heavy rain caused the game to be postponed due to wet grounds. “The Harvard team will leave for Nashville tonight, and will play in that city tomorrow. After playing games in Nashville and Baton Rouge, La., they will return to Memphis Saturday next and play the postponed game. Newspapers were about as accurate then as now. Next time: the next game. 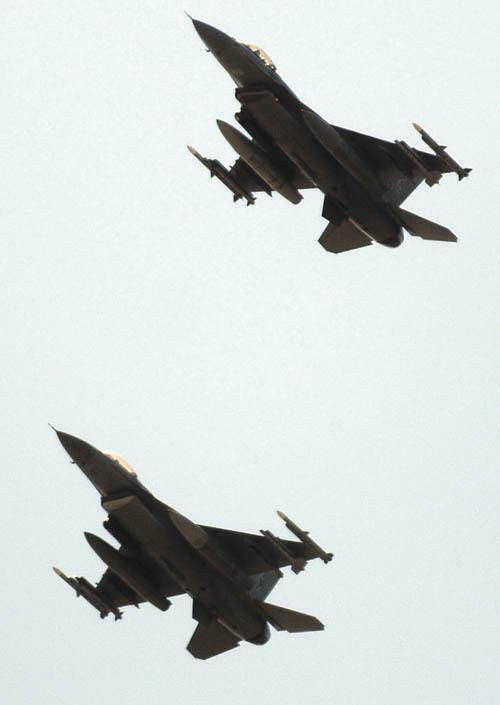 We interrupt the discussion of the 1910 Harvard Law School team to report on the annual Jim Thorpe Sports Days that kicked off yesterday with a flyby of two F-16 fighter jets from the Vermont Air Guard. Students from the war colleges of the various branches of the military compete in races and games each year on Indian Field at Carlisle Barracks, PA to continue a tradition that began in 1974. 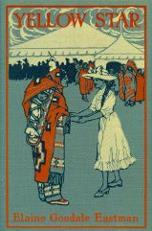 Indian Field is no stranger to athletic competitions; it is the field on which the Carlisle Indian School football teams played their home games. Jim Thorpe, Frank Mt. Pleasant and most of the others played their home games here. However, the Indians’ earliest games weren’t played on this field because it didn’t yet exist. The field today is different from its 1898 configuration. The topsoil and its base were replaced over a century ago; a sprinkling system was added not many years after Indian Field was put into service; the track was upgraded a few times; and bleachers were eventually installed. Those wooden bleachers were replaced by the limestone-clad concrete grandstand years ago. John Thorpe, grandson of Jim Thorpe, and George Yuda, son of Montreville Yuda, descendents of Carlisle Indian School students were present at the festivities. P. Withington was a second team Walter Camp All American in 1909. L. Withington was a third team Walter Camp All American in 1909. It isn’t clear which of the former Harvard linemen played on the Harvard Law School team. Hamilton Fish, organizer of the team, was a Walter Camp first team All American in 1908 & 1909. S. H. “Steve” Philbin was a Walter Camp first team All American in 1909. The team was as advertised. It was indeed loaded with former college stars who today might be playing in the NFL. A minor mystery surrounds Carlisle Indian School’s game against Harvard Law School in 1910. 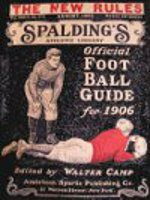 Carlisle and Harvard played several times but not in 1910. Schedule conflicts may have had something to do with it. Or it might have been due to money. In April of 1910, Pop Warner announced his schedule for that year’s football team. He packed 14-games into a season that ended with the annual Thanksgiving game with Brown at Providence. New rules were instituted that year that were favorable to the Indians’ style of play, so Warner felt comfortable in upgrading the schedule. He scheduled away games on successive weeks with Syracuse, Princeton, Penn, Virginia (at Washington, DC), Navy, Cornell and Brown. Cornell—a difficult schedule, indeed. By the fall, Cornell had been replaced by Johns Hopkins with no reason being given for the change. A warm-up game with Western Maryland College was canceled after the season started. The November 4 edition of The Carlisle Arrow listed a schedule that included no mention of a game with Harvard Law School. However, the December 2 edition listed the score of the game but had the date wrong. It may be that Warner scheduled the game with little notice because Harvard Stadium was available due to the Crimson having departed to prepare for their upcoming game with Yale in privacy. 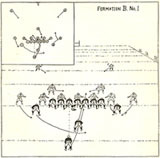 The Harvard Law-Carlisle game was actually played on November 16. Steckbeck copied The Arrow’s errors into his book. Apparently, he didn’t have out-of-town newspapers at his disposal. Some November 16, 1910 newspapers from around the country announced that Carlisle was going to play a “hand-picked eleven” representing Harvard Law School. 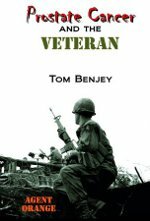 One announcement from an anonymous newspaper writer declared that the Indians’ opposition “is the nearest approach to an all American eleven ever seen in action.” Next time we will explore exactly who these All Americans were. Perhaps a reader who is descended from one of these men can provide more information. He was to return to Carlisle the following week after negotiating with New Deal officials. 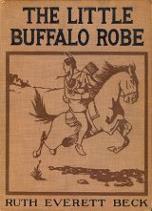 Accompanying him were Jim Thorpe, Gus Welch, Albert “Chief” Bender and Asa Sweetcorn. That was a bad time for Indian schools to pry money out of the government. 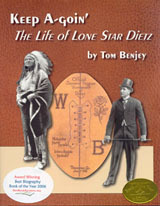 Lone Star Dietz left Haskell Institute in 1933 to coach the Boston Redskins after the government slashed Haskell’s budget. Gus Welch was well aware of funding issues as he replaced Dietz at Haskell. It is easy to understand why Dillon, Thorpe, Bender and Welch supported the initiative because they flourished at Carlisle. Sweetcorn’s involvement is curious because he was “canned” in Carlisle for his antics that reflected less than a studious attitude. The most illustrious member of the tribe was Asa Sweetcorn, an all-time football hero who played with Jim Thorpe at Carlisle. Asa was a giant who reputedly wore a size 21 collar and could ram his head through wooden doors. A quick look through Carlisle Indian School newspapers uncovered no mention of Asa Sweetcorn in any year other than 1910. The Washington Post listed him as the starting left guard for the game against Virginia. This supports Gus Welch’s assertion that Sweetcorn was a “running guard.” School newspaper coverage of some other 1910 games mentioned his play. No mention of him being in a Carlisle game before or after 1910 was found. Steckbeck only lists him as being on the varsity squad in 1910. However, his rosters were often incomplete. Asa may have been on the varsity before 1910 but wasn’t a starter. But no evidence has been found to support that. So, Sweetcorn was not a star on the 1910 team, or any other year. So, he definitely wasn’t “an all-time football hero.” He didn’t play on the varsity with Jim Thorpe, as Thorpe only played on the varsity in 1907, 1908, 1911 and 1912. He was not at Carlisle in 1910 when Sweetcorn played. So, the two didn’t play on the same team unless, when younger, they played on a shop team together. Sweetcorn may have bulked up after leaving Carlisle, but Welch’s description of him and his photograph in uniform differ from that. He was anything but a giant when at Carlisle. It is possible that he gained so much weight later that he needed a size 21 collar, but he surely didn’t when he was at the Indian School.